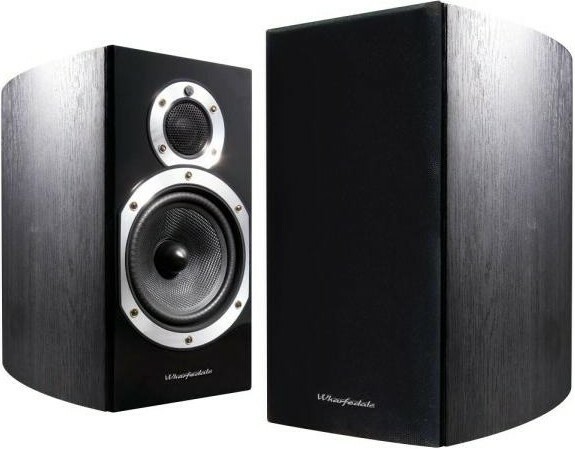 The "Product of the year" award-winning Wharfedale Diamond 10.1 hi-fi speakers in Blackwood, an Audio Affair exclusive at 25% off RRP. These are the last UK stocks, brand new & sealed with full warranty. 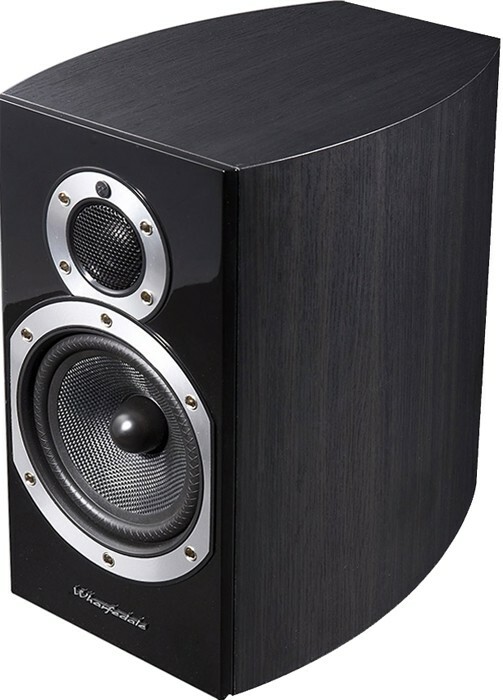 One of the best budget bookshelf speakers ever made! 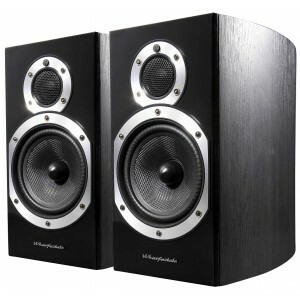 Wharfedale Diamond 10.1 bookshelf speakers are an Audio Affair Exclusive, available at a jaw-dropping 25% off!. These are the very last UK stocks of the incredible speakers and once they're gone, they're gone! These are brand new and sealed complete with full warranty. 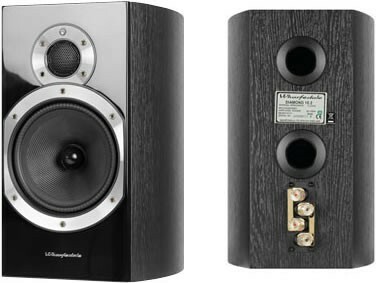 The Wharfedale Diamond range speakers need little introduction - the Diamond range has had almost three decades of supremacy and has received numerous international awards and sold over 1 million pairs worldwide. 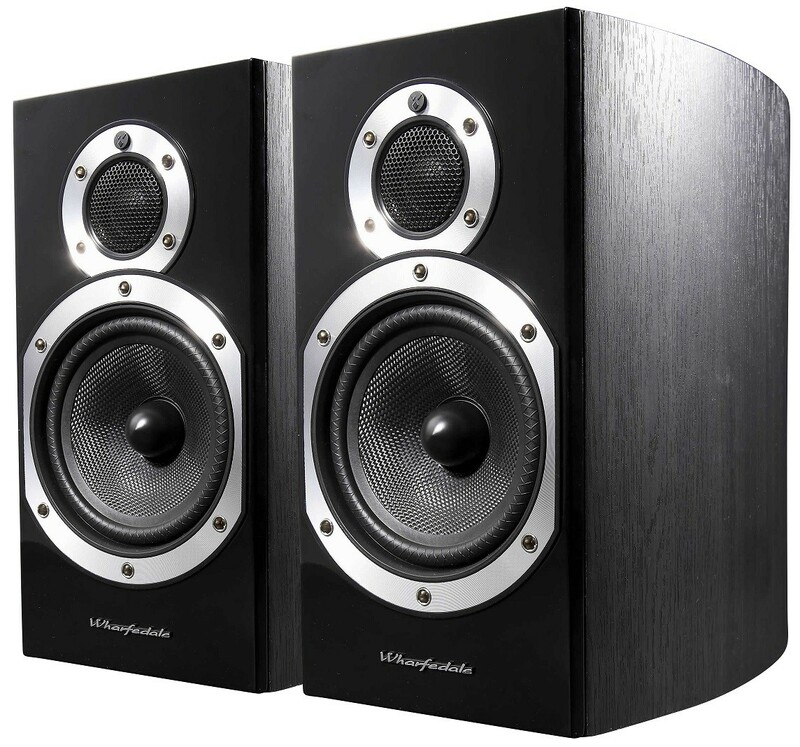 The Diamond 10.1s are award-winning and outstanding medium-sized bookshelf speakers, as much an aesthetic triumph as an acoustic one, delivering precise and dynamic full-range audio and an ideal companion to a wide range of systems. A redesigned tweeter produces cleaner and smoother high frequencies thanks to the extra diffuser grille while the mid-bass driver gives natural sound at all volumes. The magnetic grille ports means there are no unsightly peg holes exposed when the grille is removed. The attention to detail runs down to the premium gold plated contact points, bridging strips and the offset angles of the bi-wireable terminals giving your speaker cable or plugs the best possible connection. Through all this, Wharfedale ensures the Diamond 10.1 speakers present the best and most cohesive performance for your money. 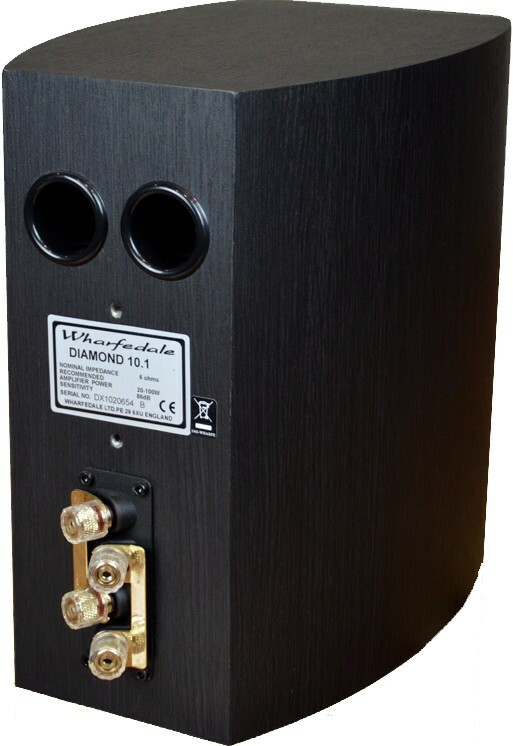 These Diamonds sound like big floor standers when you put them on good Quality stands.....ive had these speakers for a few years now n they were great value then..they give a good sound stage..give them space let them breath n they give you the 3D affect all around you they don't disappoint. I've been looking to upgrade my ancient Gale monitors for ages and have been waiting for the right deal for something new with a full warranty. I was aware of the 10.1s but at this money theyre just a steal and sound brilliant streaming Spotify through my Yamaha amp. Just buy a pair before they run out, you wont be disappointed! Harry.